We aren't just walking. We're Heartwalking! 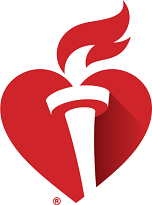 Thank you for joining nearly 1 million Americans at 305 events across the country to build healthier lives, free of cardiovascular diseases and stroke. How can you make a positive difference in the lives of your friends, family and co-workers? 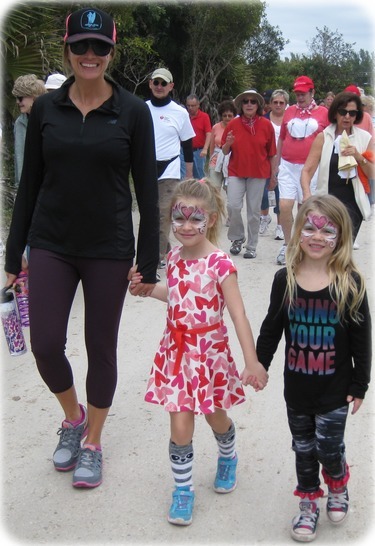 Join the Heart Walk, start Heartwalking and make the commitment to lead a heart healthy life and become healthy for good. Remember- we're not only raising funds, we're raising heartbeats!